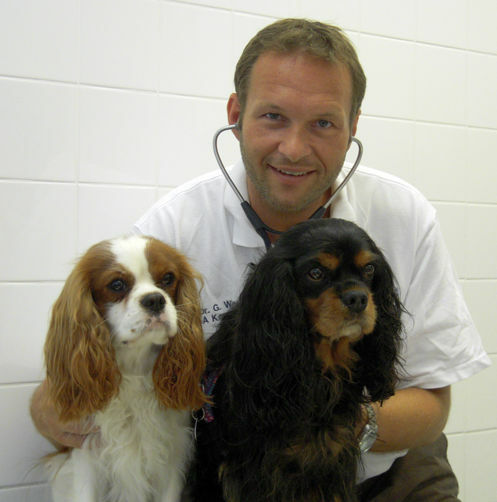 more likely to affect Cavalier King Charles Spaniels. ​susceptible to some health issues. The second world war (almost saw the Cavalier breed become extinct), caused a drastic setback to the Cavalier King Charles Spaniel breed due to the hardship or wartime and food shortages. 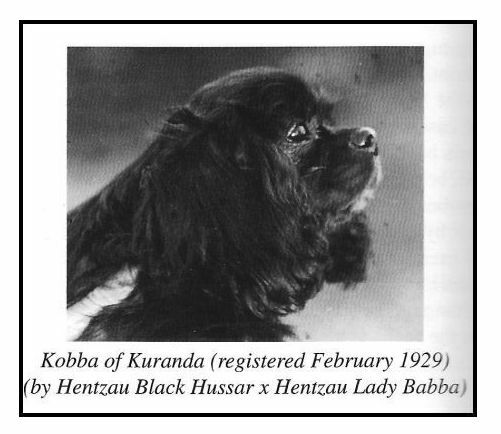 For instance, in the Ttiweh Cavalier Kennel, the population of sixty dogs dropped to three during the 1940s. 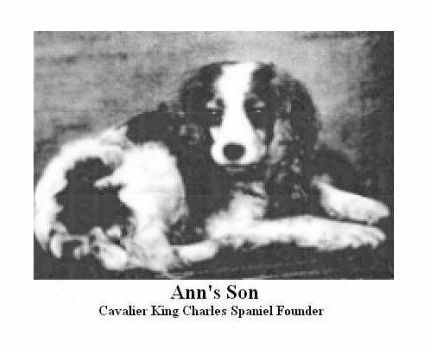 Following the war only six Cavaliers survived. These dogs were Ann's Son, his litter brother Wizbang Timothy, Carlo of Ttiweh, Duce of Braemore, Kobba of Kuranda and Aristide of Ttiweh. All Cavalier King Charles Spaniels alive today primarily descendants from these 6 dogs. and an ongoing health issues for this breed. 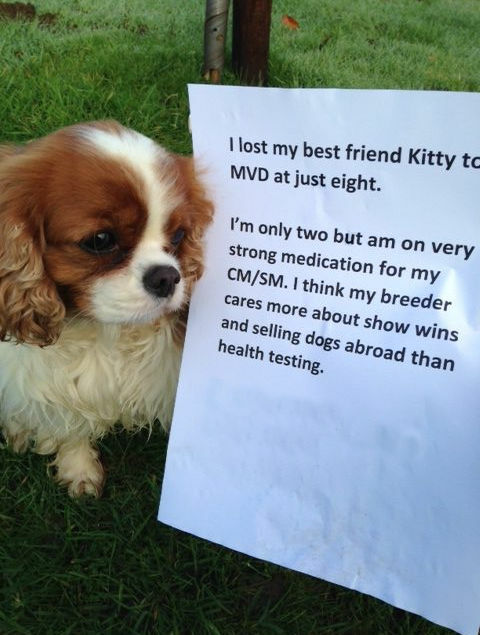 This is known as the founder effect and is the likely cause of the prevalence of MVD in the breed. ​hereditary eye issues such as cataracts and retinal dysplasia. the breed and the fact that all current Cavaliers have inherited the genetic marker for these health issues. Our Personal experience with MVD. our lovely Black and Tan boy home. ​did their mother many years later. years later and affected the entire litter. develop MVD or any other diseases. ​the disease will remain dormant. is the best screening test there is for the identification of the presence of mitral valve regurgitation. 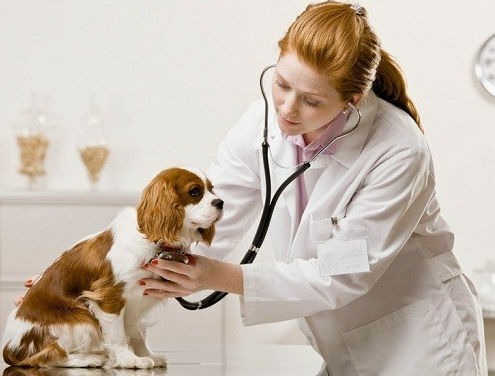 ​ chest radiography, blood tests and full physical examinations. Mitral Valve Disorder in Cavaliers is unknown. even a littermate, is not affected at all.